When their clever minds inquire, clever killers can’t hide. 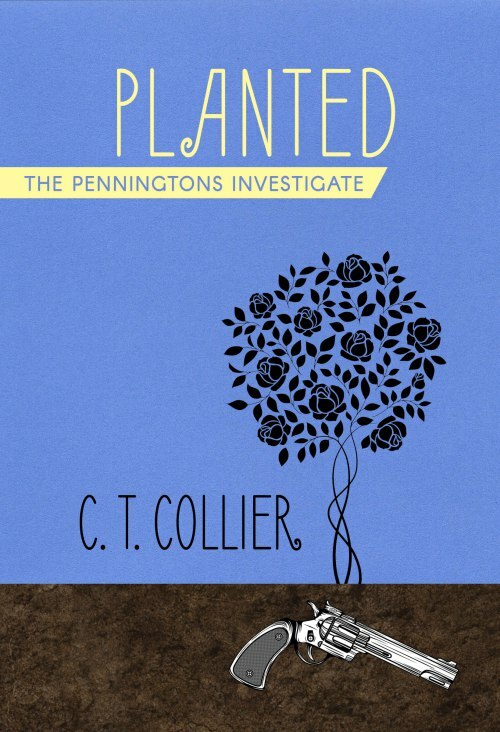 When the Penningtons find a live gun under the dead tree in their rose garden, they’re convinced there’s a body somewhere. So is a friend with the State Police. But whose body? Where is it? Who pulled the trigger? And why did the killer plant the gun? Murder never entered the picture until Fritz Van Derzee announced he planned to clear his name. Who stuck a jeweled stiletto into his desktop after stabbing him? And where’s the ten million he was falsely accused of embezzling? When Lyssa hosts dinner for a faculty candidate, someone adds a little poison to his glass. Is it because he’s not who he says he is? Or is something else at work at troubled Tompkins College? 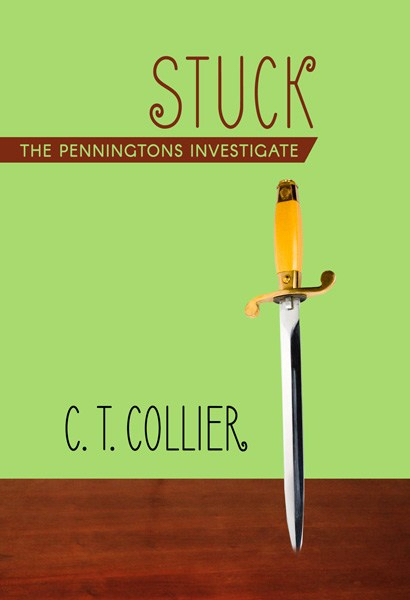 The sun shines bright on the annual Chestnut Lake Microbrew Festival but, when a young woman drops dead in a friendly chugging contest steps away from him, Kyle has a feeling it’s murder. He never imagined Lyssa and her sister could be suspects. Who gifted the retiring library director with irresistible dark chocolate creams laced with the director’s deadliest allergen? 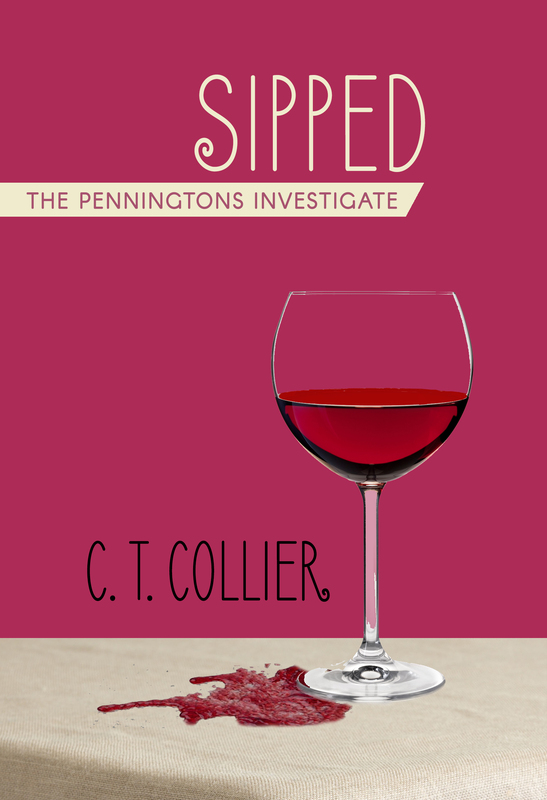 Did the killer know she hadn’t yet signed her new will leaving half her assets to the college? Shot and left for dead on the Penningtons’s front walk, Professor Cunningham, now a wildly successful author, whispers, “Her father,” before he passes out. Whose father? The teenage fan whose death he’s being sued for? The student he’s accused of dallying with? And whose truck was seen speeding away?